Are you missing some Ubisoft in your gaming schedule? The latest sale to show up on the North American PS Store focuses solely on the publisher, slashing the prices on its most notable PS4 releases. If you're hankering for a Far Cry or an Assassin's Creed, now's the time to grab a bargain. 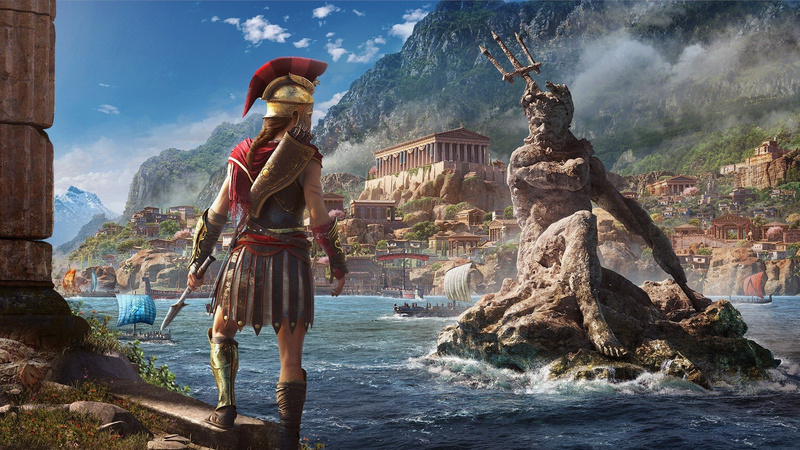 Assassin's Creed Odyssey has only been out for a few months, but it can be had here for a decent $35.99, while Far Cry 5 is down to just $20.99. Rainbow Six: Siege, The Division, and Ghost Recon: Wildlands are also going for pretty generous prices. Lots of associated DLC, microtransactions, and older titles are in the mix as well, so if you've missed out on anything, this is a good opportunity to catch up. Will you be checking out the Ubisoft sale? Take a look for yourself, then let us know what you're buying in the comments below. Probably get the DLC for Ghost Recon Wildlands and AC Odyssey too if that's available.